Dr. Opalka graduated from Howland High School and earned his undergraduate degree from Rutger's University. Additionally, Dr. Opalka received both his Doctorate in Dental Science, and then a Masters Degree in Dentistry with a Speciality Certification in Orthodontics from Case Western Reserve University. Subsequently, Dr. Opalka opened his office here in Howland in 1978, and has been proudly serving our community for over 40 years! 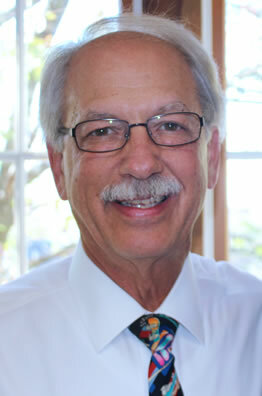 Effective immediately, Dr. Opalka will join Bauer Orthodontics. He will begin seeing patients with Dr. Bauer on Friday, December 1, 2017. Dr. Opalka's impressive professional resume includes memberships to the American Association of Orthodontics; Great Lakes Association of Orthodontics; Ohio Association of Orthodontics, and the Cleveland Association of Orthodontics. Additionally, Dr. Opalka is also on the staff at Akron's Children Hospital as an Orthodontic Consultant for their Craniofacial team.